Technology is changing every aspect of our lives, and that includes education. The huge choice of educational technology (‘edtech’) now available—from apps and platforms to augmented reality (AR) and artificial intelligence (AI)—can be mind-boggling for teachers and schools. Rose Luckin is Professor of Learner Centred Design at the UCL Knowledge Lab, in London, Director of EDUCATE, and a speaker at this month’s Bett show in the UK. She advises that schools should conduct a needs assessment. This will help identify technical tasks that need to be performed by the school, which are not currently being achieved. It also helps identify the needs of the school that should be achieved using technology. 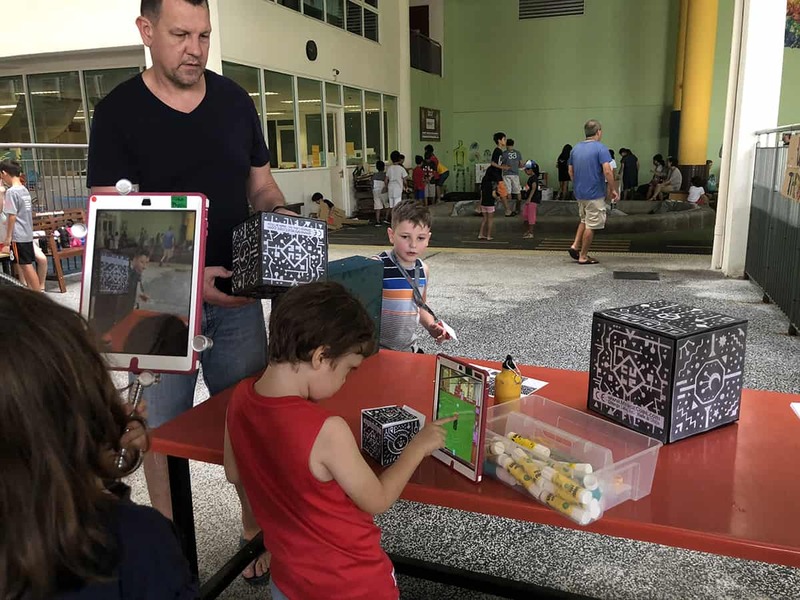 Proving the benefits of new technology by modelling or running trials is important, says Geoffrey Derry, Technology Integration Specialist at IGB International School, Malaysia. And so is supporting staff when introducing it. Quezzaire is seeing IB World Schools use technologies to enhance core tenets of the IB programmes such as multilingualism and IB learner profile development, as well as approaches to learning. “Schools are using tools to help students, but are also actively seeking learning management systems and teacher-based tools to record and analyse how teachers plan with—and students use—these core tenets,” says Quezzaire. 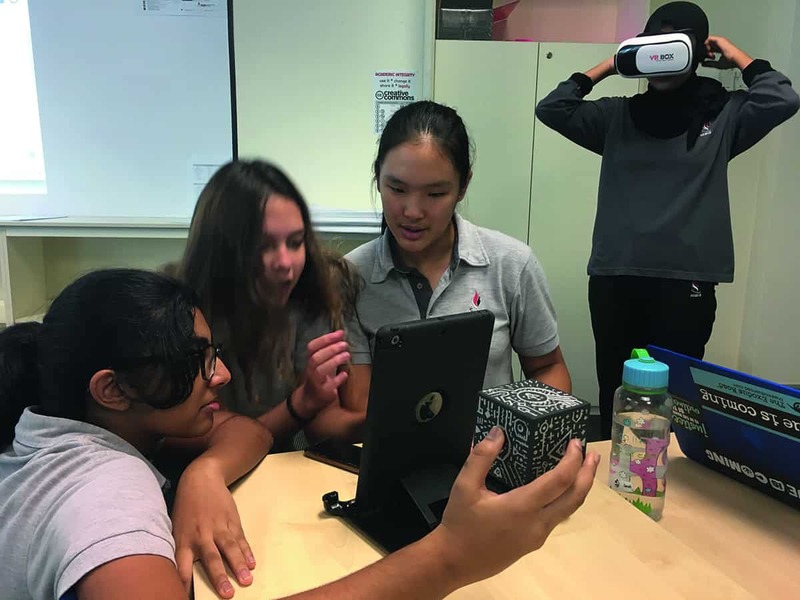 “Using tools like Google Expeditions, Civilisations AR and Merge Cubes, our students have been able to virtually visit places all over the world and bring artefacts into their classroom,” says Derry. But now the school is getting students to create their own AR and VR experiences, for example making 360-degree videos using tools such as Panoform. “It gives them another avenue to demonstrate their understanding, to share their world view or to promote empathy,” says Derry. Visit the IB stand at Bett, 23-26 January, at ExCeL London, UK. Our team will be there to talk about eAssessment in the IB Middle Years Programme (MYP) which was awarded Best Use of Summative Assessment and was highly commended for Best Transformational Project at the eAssessment Awards in 2018. Bett is the world’s leading education technology event where educators can discover more than 800 innovative edtech suppliers and hear talks from industry experts.